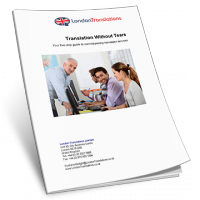 London Translations proved to be a very efficient and easy-to-deal-with translation service. We were very impressed with the delivery, the flexibility and the approach. Everything was done according to brief with a polite, yet business-like manner. 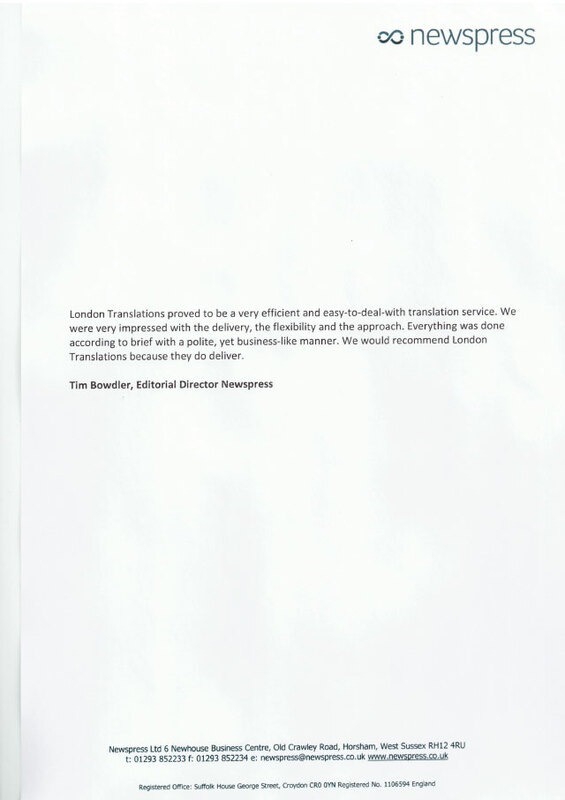 We would recommend London Translations because they do deliver.